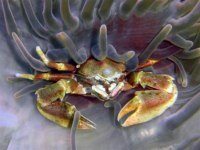 Want to know what its like diving in the Philippines ? 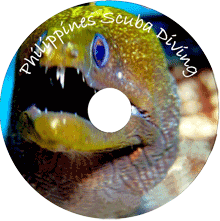 Be amazed by the macro marine life in the Philippines, featuring some of the rarest and most beautiful fish in the world, taken in and around the world class reefs of Anilao in 2007 this amazing journey of the very best Philippine’s Diving there is. Just a two-and-a-half hour drive south of Manila, Anilao, is regarded as the birthplace of diving in the Philippines. There is something for everyone here – from snorkelling, to sites for both novices and the experienced diver. In the mid-1960’s, a whole coral reef was transplanted onto a large rock formation close to the shore. Contrary to popular belief at the time that the adventure would fail, the coral has flourished. As a result, diving has developed and is at the forefront of the industry in the Philippines to this day.